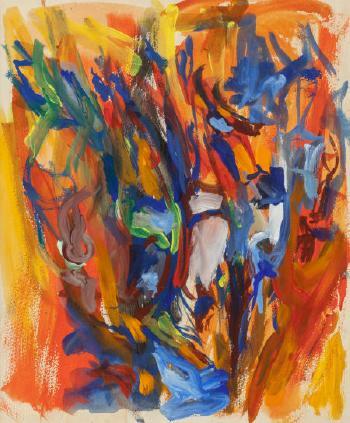 Bold, flamboyant Elaine de Kooning has lived in the shadow of her famous husband Willem for too long. Associated with the Abstract Expressionist movement, de Kooning also brought the animated and dramatic gesture of these modernist images to her many figurative works. Her portraits, sports scenes and animal studies are as energetic and multi-dimensional as her non-representational works. This talk will familiarize you with her unconventional life and vibrant, spectacular paintings. JANET MANDEL is an award-winning art history educator. Fee: $20.